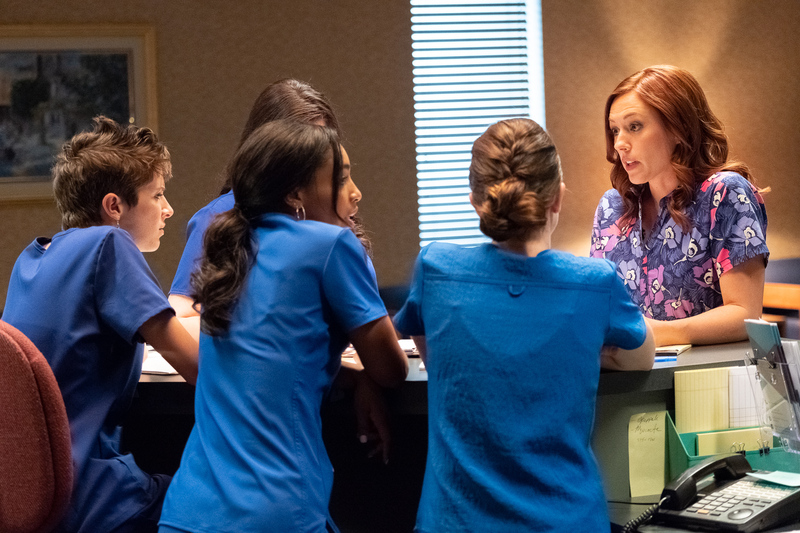 Actress Ashley Bratcher, in the role of Abby Johnson, speaks with clinic workers in the film Unplanned. Women are very much at the center of today’s culture wars, and no where is this more evident than in the latest abortion conflagration in Georgia over passage of the “heartbeat” bill. Unplanned star Ashley Bratcher, a resident of the state, decided to use her feminine genius to teach actress Alyssa Milano a lesson about how to fight for women’s rights.